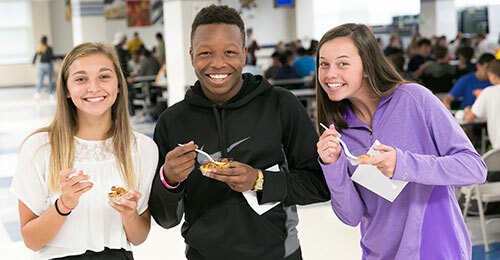 We serve more than 4 million high-quality meals per year. View menus, daily prices, and how to pay for meals. 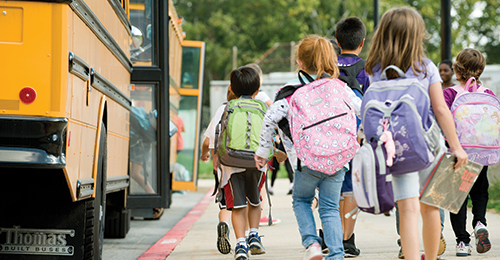 Provides safe, reliable, and efficient transportation to and from school for enrolled students living beyond a one-mile walking distance from elementary and middle schools and a one and one-half mile walking distance from high schools. 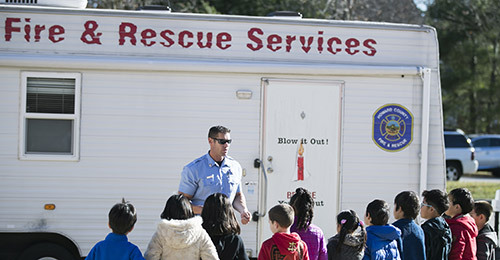 Get the contact information for the agencies that support before and after school care for your child’s school. 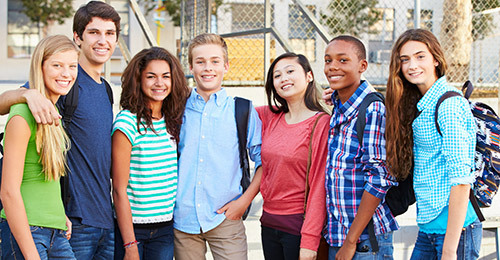 We support the rights of all students to receive a free appropriate public education that will enable them to develop their unique talents and abilities, thus preparing them to participate in and serve their community with dignity and pride. 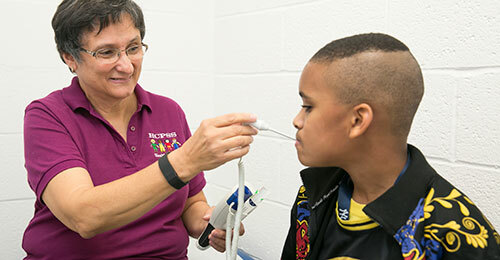 Manage your child’s health at school. Learn our procedures for immunizations, medication management, allergy accommodations, and diabetic care. 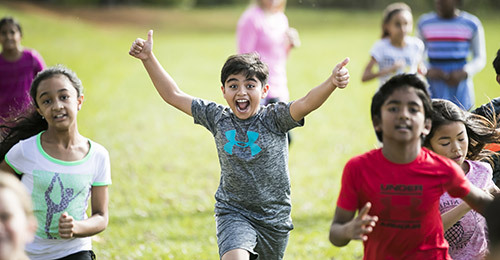 HCPSS promotes the mental health and wellness of each of our students to develop their unique strengths, abilities, and characteristics towards success and well-being. Our commitment is to do everything we can to ensure that our children and staff are provided a safe, healthy, and supportive environment. Find your school, gather your documentation, and register your child for school online. BSAP seeks to close achievement gaps for African American students and ensures students are college and career ready. Alternative education programs are designed to meet the needs of students with significant behavioral and academic challenges. The Home and Hospital Teaching Program is designed to provide instructional continuity to students who are unable to attend their regular school of enrollment due to physical illness or disability, emotional crisis, pregnancy, or chronic illness. Provides educational services to international students and to students and families who do not speak English proficiently. Our school psychologists promote educationally and psychologically healthy environments for all children and adolescents. Pupil Personnel Workers (PPWs) work to recognize behaviors, such as absenteeism, disruption, and disrespect that prevent students from achieving at their maximum academic potential. School Counseling promotes and enhances student learning through academic development, career development and personal/social development. Requires schools to provide students with disabilities an equal opportunity to participate in services, programs, and activities. Title I supports extra instruction in reading and mathematics, additional teachers, materials of instruction, as well as after-school and summer programs to extend and reinforce the regular school curriculum. Hispanic Achievement Program achieves the school system’s goals for Hispanic students ensuring they are college and career ready.